Past Projects | Support Women's Water Polo! We finished off our season this Sunday, May 6th where we received second place at the National Championship in Oregon! We had a great time and although our season is over, we could still use some support to help us fund future seasons. Thank you so much to those who have already given. Your donation lessens the burden for us student athletes and we truly appreciate your support! We are heading to Nationals with 15 student athletes and 2 coaches! From booking hotel rooms to paying tournament fees, we would love your help in funding our trip to Gresham, Oregon. Any amount will help ease the strain of tournament travel and is greatly appreciated. Support our trip, and we'll take care of the rest! 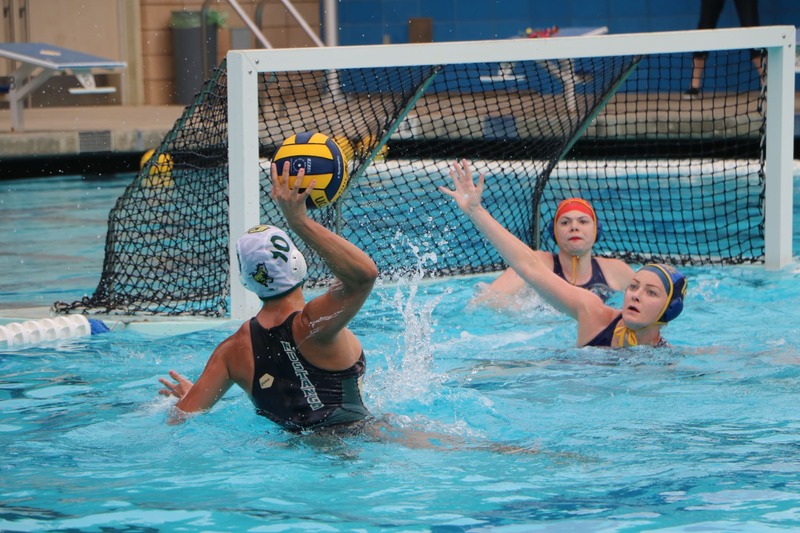 The Cal Poly Women's Water Polo Team is a club sport which means that our team is primarily student-run and fully self-funded. Because our program is pay-to- play, everybody in the pool is willing to dedicate a lot of their time to the team because we all love the sport so much. 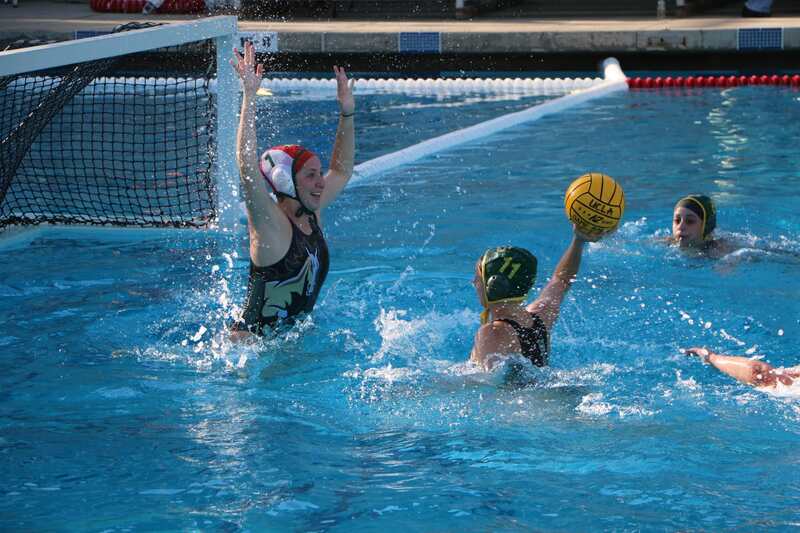 Cal Poly Women’s Water Polo provides a great opportunity for Mustangs to be part of something bigger than themselves and gain lifelong skills and friends. We have only gotten this far because of the constant support from our parents, families, and friends. Whether you were there for us from the very start or joined somewhere along the way, you have always pushed us to be our best, and we would be nowhere without you. We promise to give it our all in the pool, and we would appreciate your help out of the pool. Your generous donation of $10 will provide one meal for a student athlete while we are traveling for a tournament! Your generous donation of $25 provides our team with a water polo ball to help us practice! Your generous donation of $50 helps one player purchase a swimsuit for the season! Your generous donation of $100 pays for a hotel room for a night while we are traveling for a tournament! Your generous donation of $350 will cover one players tournament fees! Your generous donation of $500 sponsors one student athlete for an entire season! Your generous donation of $1,000 sponsors a student coach for the entire season! Your generous donation of $2,500 will fund our entire team's goal!